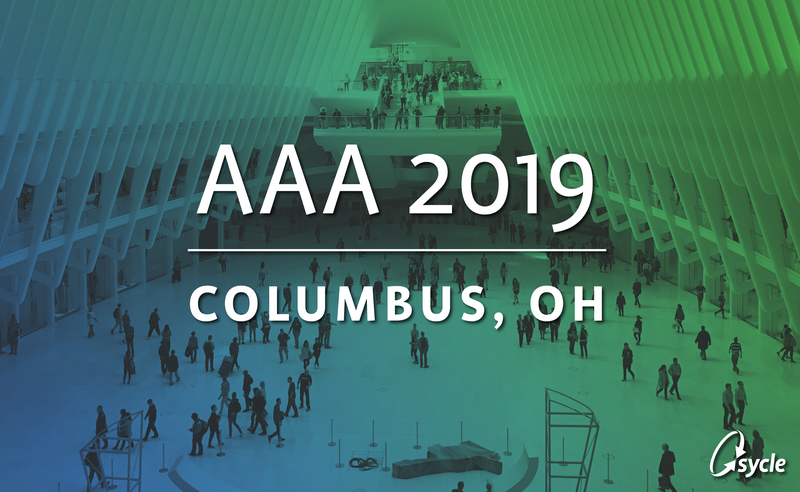 AAA 2019 kicks off next week and we’re looking forward to seeing you there. But, how you delegate your time while you’re attending is almost as important as attending the conference itself. Start your day off right. Grab a cup of coffee and coordinate your daily plan. There are plenty of local Columbus coffee shops and breakfast stops in the Short North – all within walking distance to the convention center. Plan your day – first, get a map! Events enable exhibitors to showcase all their products and services in one easy to access location. Prioritize where you’re going to spend your time. By reviewing the list of exhibitors prior to arrival you can plan to in-person demos of the products you’re interested in. Organize your thoughts. Give yourself a moment to write down your questions before you hit the event floor. 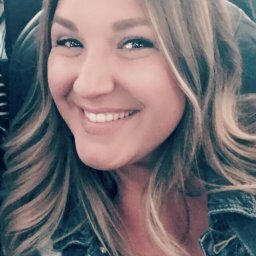 This will optimize the time you have and give you the opportunity to get all your questions answered so you can determine whether a product or service is right for you. Visit us at booth 1001 to learn what makes Sycle the leading practice management solution for hearing and audiology practices, plus get a demo of Sycle PRO. This is the perfect opportunity to chat with Sycle’s team in person – we love to hear feedback from our customers, so please don’t be shy. We’ll have our famous light-up bouncy balls available for those who stop by early! Not going to AAA 2019? You can still receive a demo of Sycle PRO or any of our integrations by simply requesting a demo.